Part of the "Continuum One Hundreds" series, this work offers teachers a range of inspirational ideas on teaching religious education in the classroom. 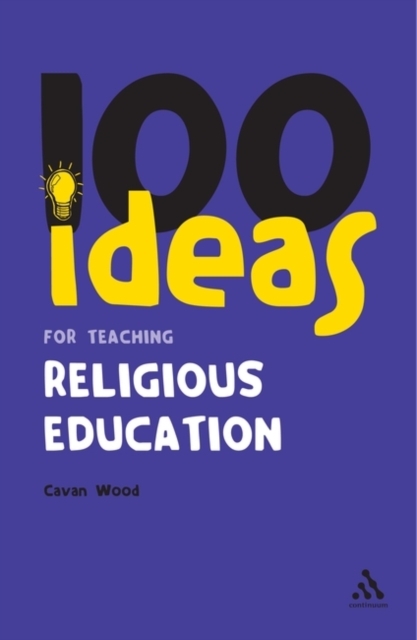 It contains 100 ideas on teaching religious education in the classroom. The ideas range from activities for use in the classroom to helping children understand and appreciate different religions.